NBN follows the money of your profs' campaign contributions. Thanks to the Federal Election Campaign Act of 1971, every time you donate to any political candidate or political action committee, the world will know about it – if they’re creepy, bored or curious enough to look. 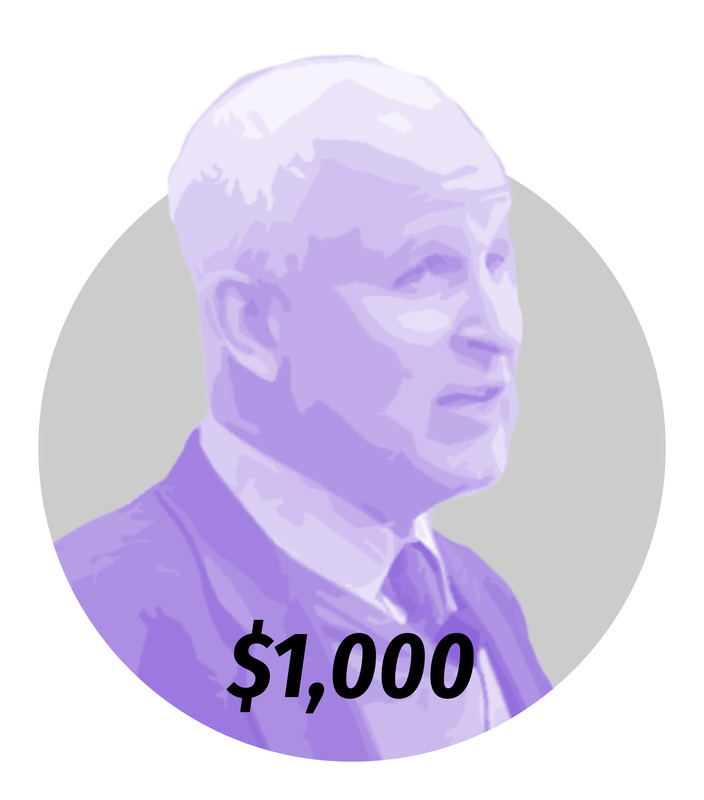 Fortunately, NBN is all of those things, so we examined the political donation habits of some of Northwestern’s most prominent faculty members, alumni and professors. A quick trip to the Federal Election Commission’s website told us all that we needed to know ... and much, much more. Actress Julia Louis-Dreyfus is by far the biggest donor on our list. More than $58,000 of the money she donated was through joint fundraising contributions, which collect money and redistribute it to other candidates. For example, she donated $30,000 to the Obama Victory Fund 2012. All of her direct donations have been donations of $1,000 or more to Lois Capps, the former Democratic congresswoman from her district in California. 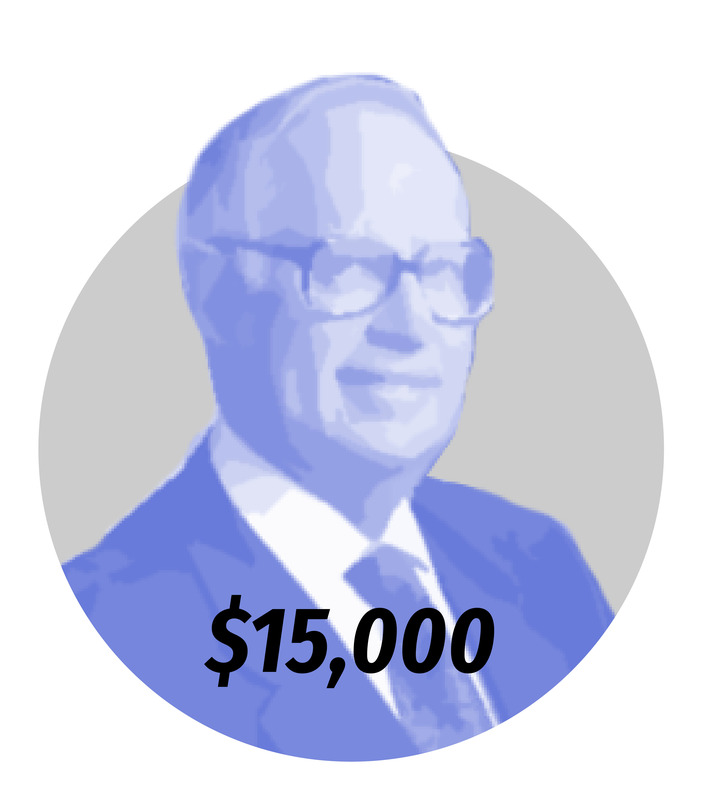 Former President Henry Bienen has been an active donor since the 90s, donating to a wide range of Democratic candidates as well as the Democratic Party of Illinois. In 2008, Bienen donated the maximum amount ($2,300) to the Obama campaign. He also donated to Democrat Bill Bradley’s failed presidential campaign in 2000. 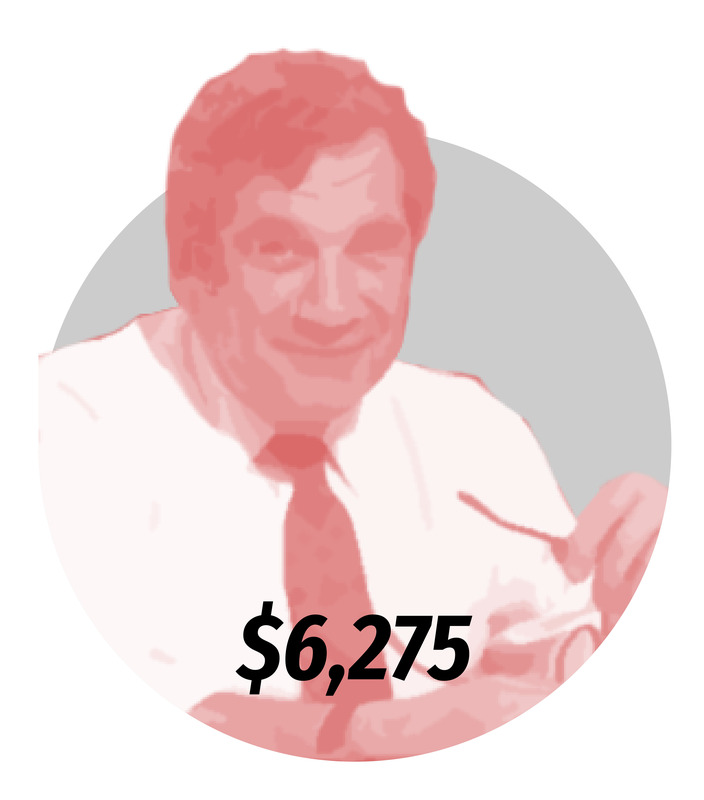 In contrast with Bienen, former President Arnold Weber has consistently donated to Republican candidates throughout the 2000s, including $750 for former Illinois senator Mark Kirk’s failed campaign in 2016. Notably, Weber donated to both John McCain’s and Mitt Romney’s presidential campaigns, but not Donald Trump’s. 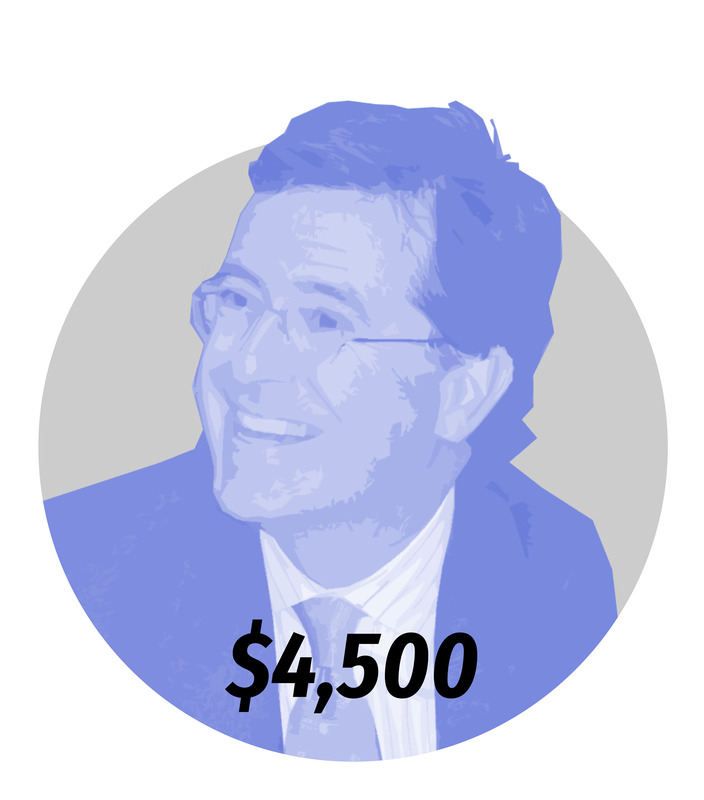 Comedian Stephen Colbert’s only political donation went to the losing congressional campaign of Elizabeth Colbert Busch, one of his 10 siblings. Colbert Busch, a Democrat, ran in South Carolina’s first district in the 2013 special election, losing to former Republican governor Mark Sanford. 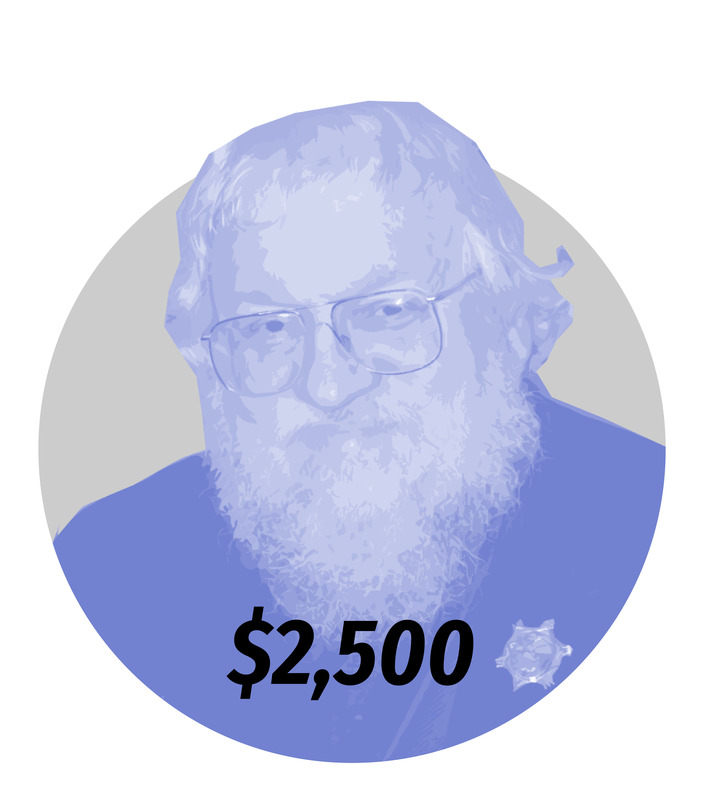 Instead of writing the sixth Game of Thrones book, alumnus and author George R.R. Martin has been busy donating to two prominent Democratic Senators: Tom Udall and Elizabeth Warren. Martin’s biggest donation was $2,000 in 2014 to Udall, who represents his home state of New Mexico. He donated $500 to Warren for her senate race in 2012. Provost Dan Linzer has donated $2,250 over the past 10 years, all to Democratic institutions or candidates (other than one donation to the University Public Issues Committee, which donates to both parties). His biggest donation came in 2008 when he donated $1,000 to Barack Obama’s presidential campaign. Morty’s donations went to Marsh & McLennan Companies, Inc., a PAC that donates to both Republican and Democratic candidates. (He's been on the board of Marsh & McLennan since 2002.) In 2016, the PAC donated $195,000 to Republicans and $140,500 to Democrats. 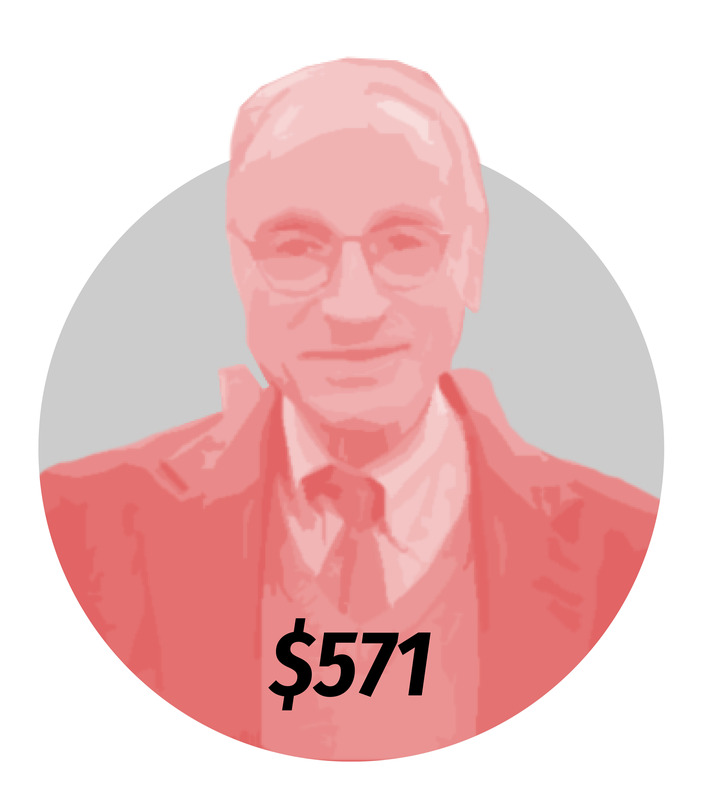 Popular Russian Literature professor Gary Saul Morson contributed a total of $571 between 2015 and 2016 to the National Republican Congressional Committee, National Republican Senatorial Committee and former Sen. Mark Kirk (R-IL). 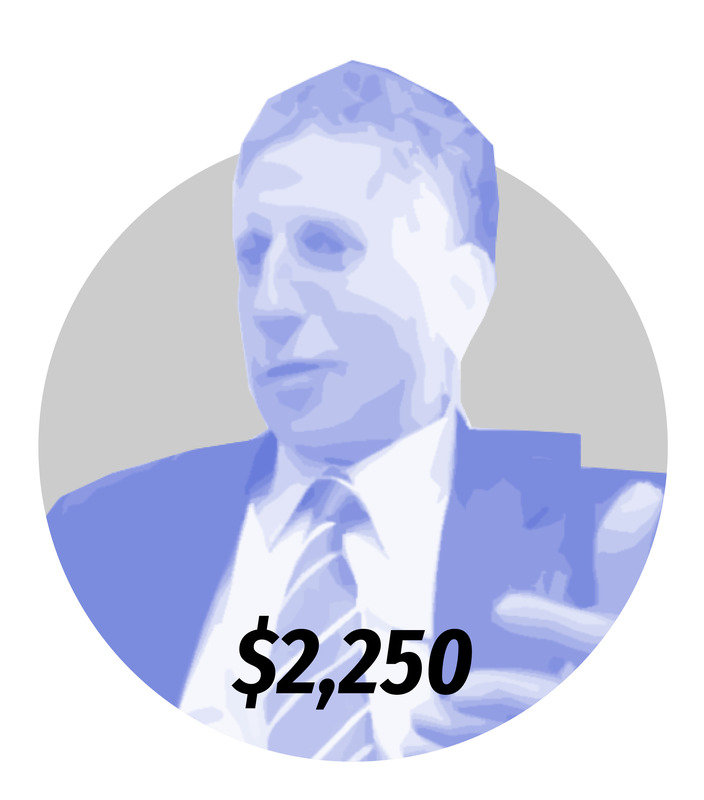 Interestingly, Morson donated almost biweekly in increments between $25 to $75.